As the economic powerhouse of Europe, living in Germany offers a wealth of opportunities for expats in Germany of working age. With a stable economy in an increasingly turbulent Europe, Germany has become a favoured choice for career moves, though it’s less popular as a retirement destination. However, moving to a new country, particularly one in which you don’t speak the language, can present new challenges. Before becoming an expat in Germany, taking professional advice is a sound decision, and Pryce Warner has the experience and expert staff on hand to ensure that you safeguard your financial future through any move. What’s the benefit of living in Germany? In a nutshell, living in Germany makes economic sense —over half of expats in Germany see an improvement in their financial situation when they relocate there, compared with only 27% and 24% in France and Spain respectively. As Europe’s most successful economy and a business hub for international corporations, Germany has become a favoured destination for expats from a multitude of countries. Living in Germany can offer financial security and a good family life, but as with any move, expats need to approach it with eyes open. The most sensible thing to do to ensure financial stability is to take professional financial advice. 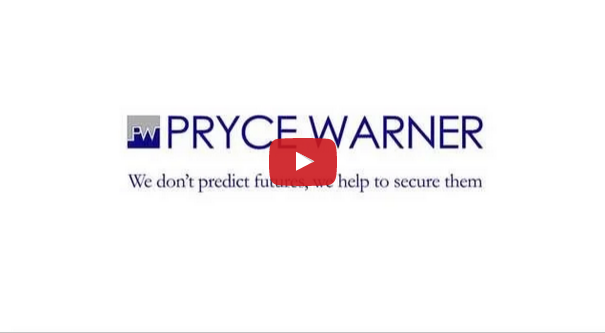 Pryce Warner’s team of experts have experience in assisting relocations to destinations all over the world, and we’ll be able to help you structure your finances appropriately whether you’ll be living in Germany for a short-term posting or for the foreseeable future. Get in touch for advice if you’re living in Germany or considering moving to Germany.